Every year the Parish Council nominates a group or individuals within the village who they feel has made a positive difference to village life. The winners receive the Community Shield which is engraved with their names. 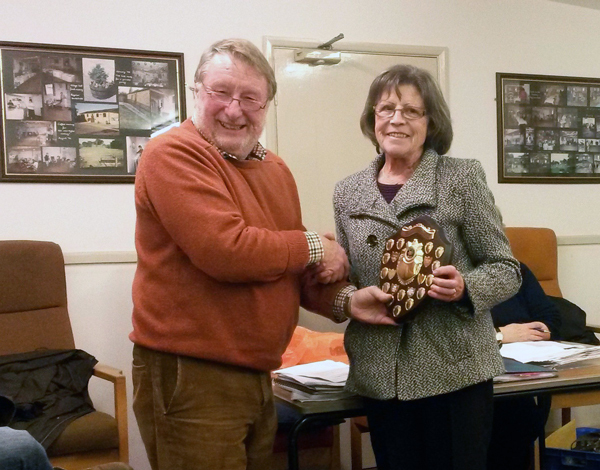 2015 Georgie Dimmock in recognition of her many years work as a volunteer at the Village Day Centre. Georgie leads a small team of volunteers to cook and serve lunch to some 20 older residents every Thursday. 2016 Graham Walker and Brian Bevan. 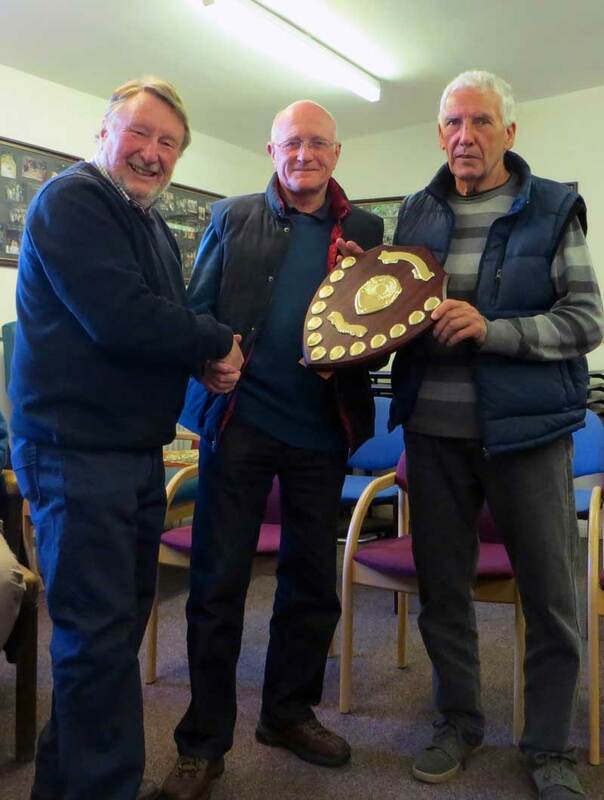 Groundsmen Graham and Brian have made sure that Potterspury football pitch is in a playable condition every week for more years than they care to remember. It’s thanks to them that Potterspury is one of the few local pitches that is always in a great condition. 2017 Paul Kennedy for his many years service to the village youth club. 2018 Linden and John Boothby on behalf of Pottersheart, the charitable craft club that brings so many people together every Monday.